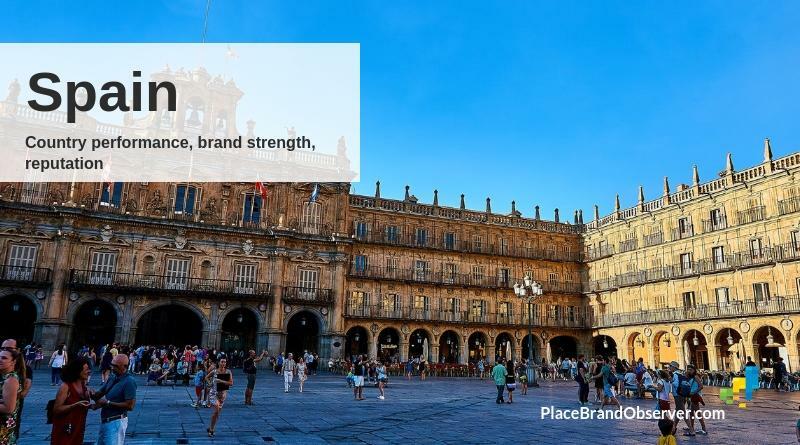 Spain: Learn about latest country brand insights and thoughts on the branding of Spain, its national reputation, country-of-origin strength and positioning as popular destination in Europe. 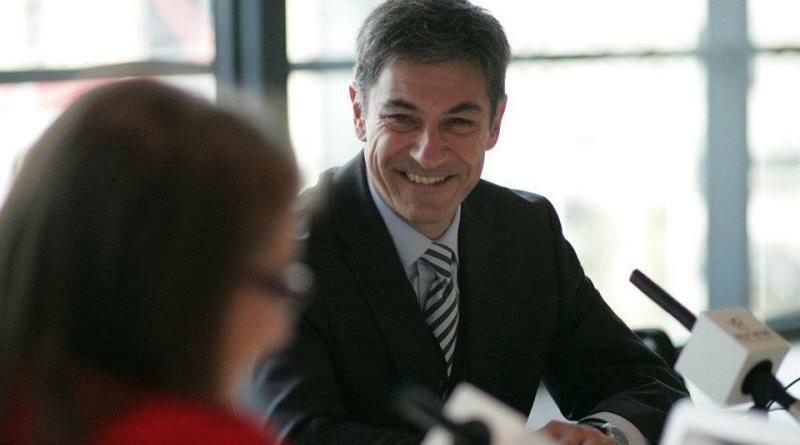 Juan Carlos Belloso: keynotes, workshops and seminars on city and destination branding, developing and managing cultural districts and smart destination management. 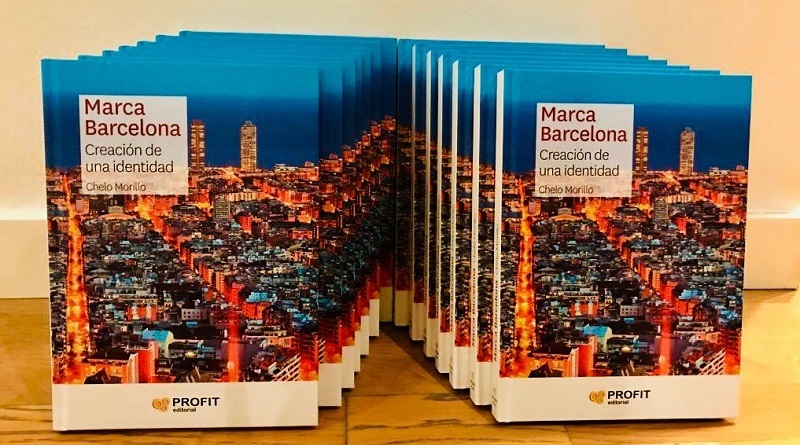 Spain: its economic performance, country brand strength and reputation, according to studies measuring economic development, livability, soft power and sustainability. 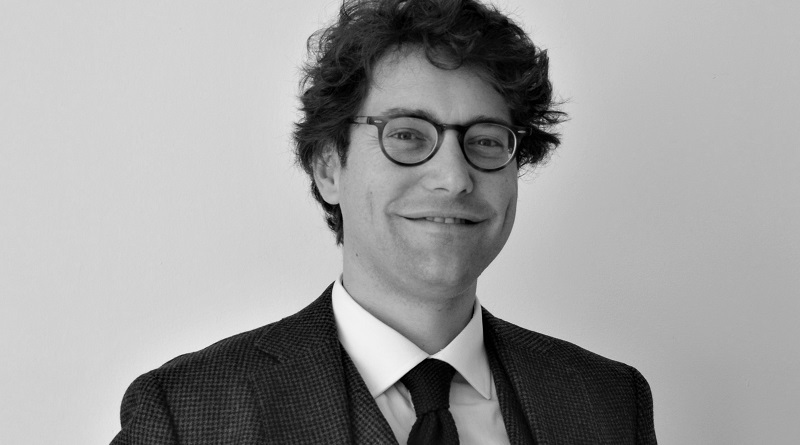 Gonzalo Vilar of Bloom Consulting in Madrid shares his experience of helping countries develop and manage their branding, and discusses the role of digital demand. 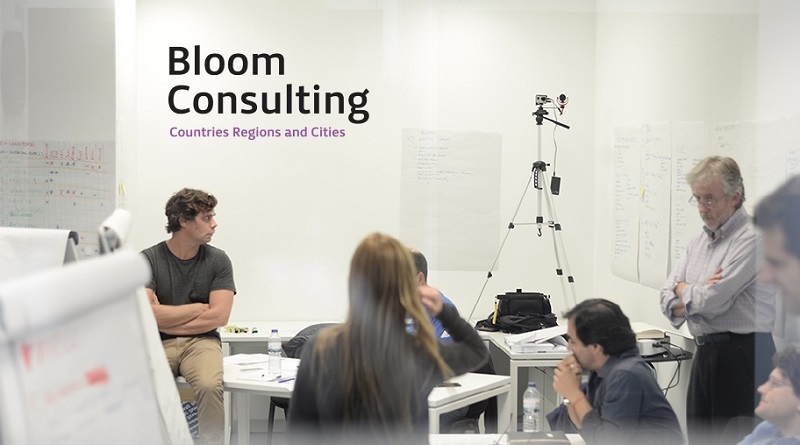 Company profile of Bloom Consulting: place brand strategy consultancy and pioneer of the concept of the Digital Place and Digital Identity: places known for their commitment to digital technologies as a way of organizing their economies, their governance, their place-making, place branding and promotion.